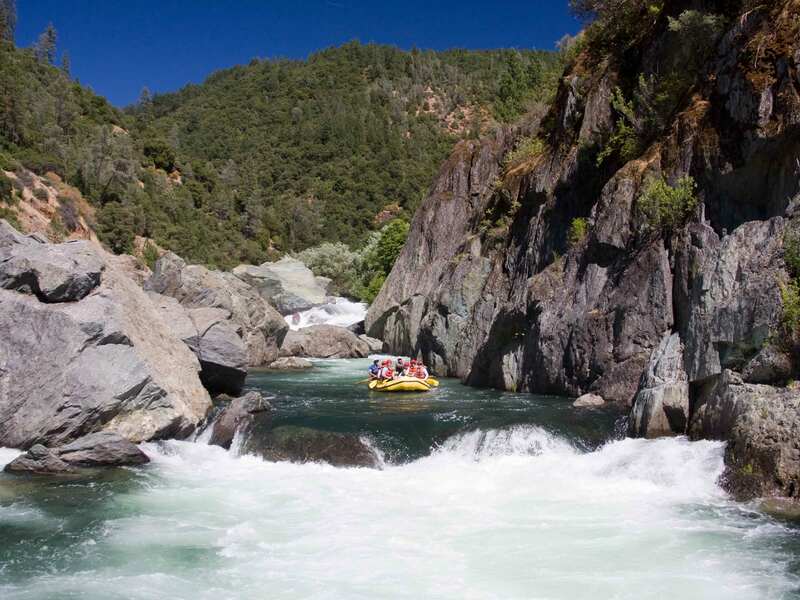 Come join Latino Outdoors on a Camping and River Rafting Trip to the American River for Youth ages 8-23. Space for transportation is limited to Colma from the Bay Area. We will be on the river from 10:30am on Monday July 16th until late afternoon leaving around 5pm. More details on the event on our website Latinooutdoors.org and to get a ticket space will be limited on a first come first serve. No youth under the age of 8 can go on the river. Questions: For Questions about this event, please contact Jennifer Adams with Latino Outdoors at 408-250-9456 or jennifer@latinooutdoors.org.